OTONEWS - Yamaha announced attract some units of the model MT-09, Super Terene and R6. This withdrawal was due to a defect in its transmission system. Reported Visordown, Wednesday (04/15/2015), withdrawal comes after a report to the UK Vehicle and Operator Services Agency, which said components in the transmission system is broken and will fail to work. "Gear Shift Cam indicated easily cracked and broken lead. So every rider can not optimize the transmission system," said the recall VOSA database in the UK. Withdrawals made Yamaha this time will be valid for 3 models moge Yamaha born in 2015, namely MT-09, R6 and Super Te; ne; re; XT1200Z. Here's a list of Moge Yamaha drawn in the UK. 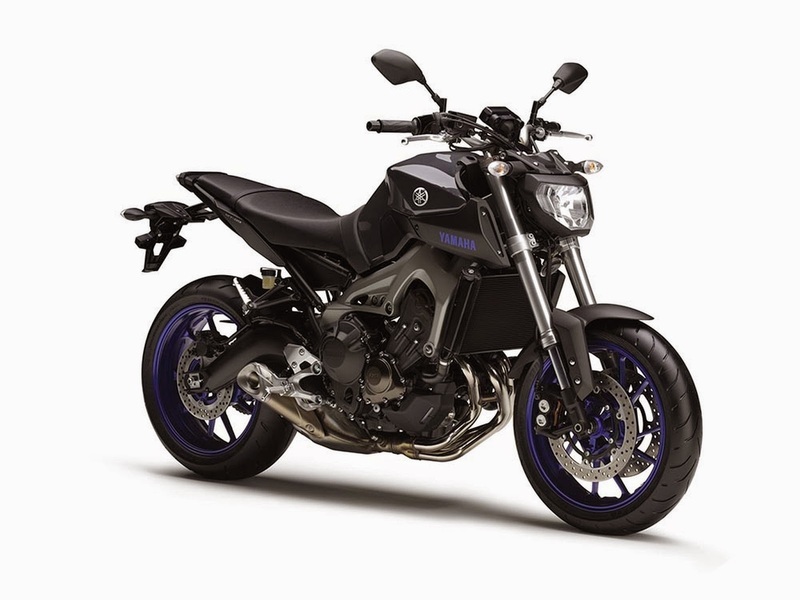 No Comment "Yamaha MT-09, the Super Tenere and R6 Withdrawn"